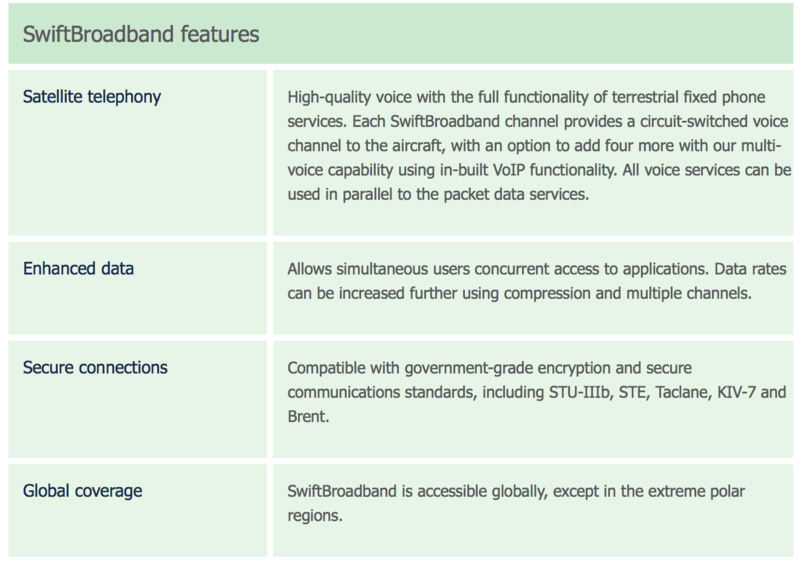 SwiftBroadband is an IP-based packet-switched service offering ‘always-on’ data at up to 432kbps per channel. 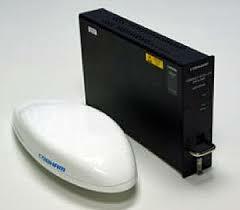 It can also provide IP streaming at various rates up to a full channel. Using the industry’s smallest and lightest SwiftBroadband approved antenna, AVIATOR 200 is suitable for the widest range of aircraft possible. 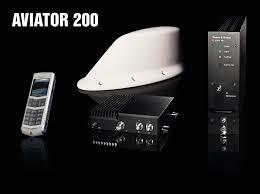 Fully harnessing Inmarsat’s SwiftBroadband 200 service, AVIATOR 200 simultaneously provides high speed data and up to three quality voice calls. Make calls, send email and browse the internet, the system offers ‘office-in-the-sky’ or mission specific data service applications to a broad range of aircraft including turboprops and light jets. 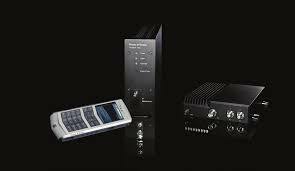 Rugged and robust, the system offers reliable communications services, ensuring its suitability for business, government, military and air transport sectors. Whether supporting ‘office-in-the-sky’ or specialised applications for unmanned aircraft, the AVIATOR 200’s innovative design allows smaller platforms to benefit from reliable SwiftBroadband connectivity. As the first system to be launched in-line with the Inmarsat SwiftBroadband 200 service, AVIATOR 200 is a testament to Cobham SATCOM’s market leading position. Its low weight and compact size makes it a powerful communications solution that can bring fast connectivity, even to smaller aircraft. 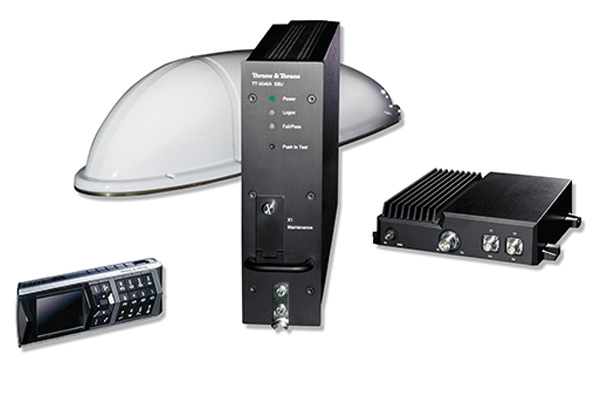 Small in size but not performance, AVIATOR 300 is half the size and weight of traditional communications systems, offering broader coverage and higher data speeds. Fast and reliable connectivity supports an extensive range of applications including Multi-voice calling, emailing, browsing, and video streaming to the office or control station on the ground. Staying connected is easier than ever. Built-in wireless provides an in-flight Wi-Fi™ hotspot in the sky, supporting smart phones, tablets and laptops. Users can connect their own devices to the wireless network so even at 37,000 ft. customers, colleagues, family and friends are only a call or an email away. Fully harnessing the Inmarsat SwiftBroadband service, AVIATOR 300 enables fast and efficient transfer of files and offers video streaming capability in real-time. With its compact size and streaming video capability, AVIATOR 300 makes an excellent choice for a BLOS (Beyond Line of Sight) data link solution for unmanned aerial vehicles (UAV). AVIATOR 300 offers proven performance in a variety of environments, including business, military, government and air transport operations. From bush firefighting to business jet charters to unmanned aircraft, AVIATOR 300 is a reliable and versatile communication solution. Cutting-edge AVIATOR 350 offers exceptional performance within a light and compact package, for an extensive range of communications applications. 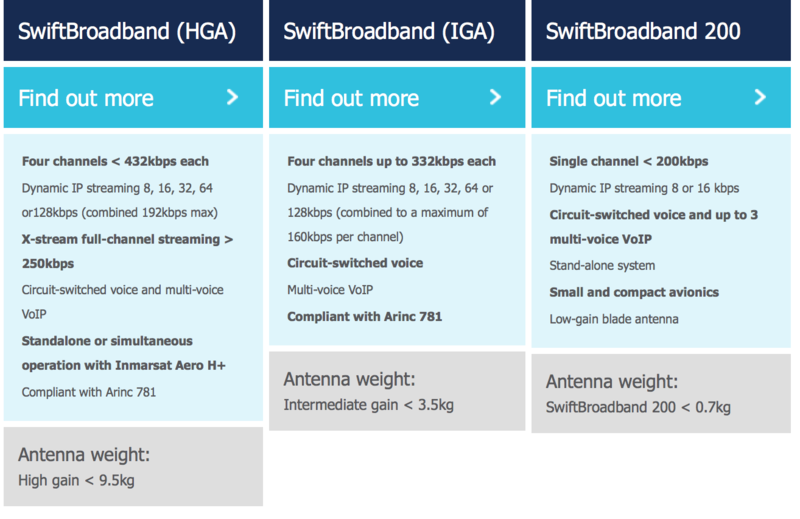 AVIATOR 350, utilizing a High Gain Antenna (HGA), provides high quality voice services and the fastest data speeds available on the Inmarsat SwiftBroadband service. Make up to 8 simultaneous calls, send email, browse and stream video with multiple users simultaneously; AVIATOR 350 is the clear choice for operators seeking maximum performance. Staying connected is easier than ever. Built-in wireless provides an in-flight Wi-Fi™ hotspot in the sky, supporting smart phones, tablets and laptops. Offering exceptional functionality, users can connect their own devices to the wireless network so even at 37,000 ft. customers, colleagues, family and friends are only a call or an email away. Seamlessly integrating the Inmarsat X-Stream service, the feature-rich AVIATOR 350 significantly enhances data streaming capabilities. Users are able to stream more data and images at a much faster rate, supporting a wealth of applications from ‘office-in-the-sky’ to specialist government and military operations.